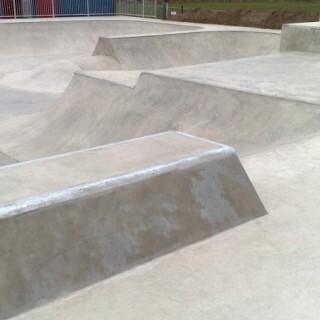 Bridlington skatepark was designed and built by Gravity and opened in 2008. It is a large concrete skatepark that can be found in Duke’s Park and mainly features transitions with a few street elements thrown into the mix. 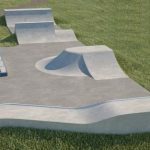 The skatepark starts on one side with a large bowl with metal coping around the edges that are set at differing heights. The bowl is divided in two by a long hip through the middle and there is a hipped corner opposite it as well. 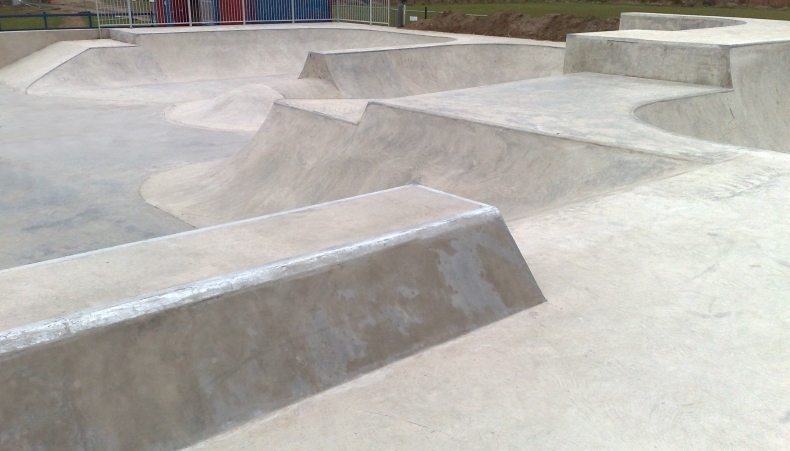 The rest of the skatepark feature two open sided bowls that a linked on the sides with a spine and opposite these are two large pyramids with hubbas and a ledge between them and a flat bank with rail as well. 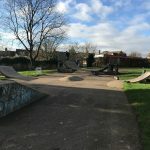 Bridlington skatepark is a great local spot with some great transitions and lots of bumps and corners to pump around. 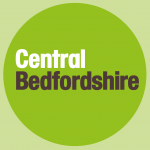 The layout has been well designed to make good use of the space available and the surfaces are smooth making it a good place for beginners and experienced skaters alike. Bridlington train station: Exit Bridlington station onto Station Approach and follow the road until the end where it meets Quay Road. Here, cross over onto Moorfield Road and follow the road north until Bridlington skatepark is on your right. 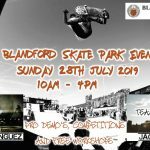 Quay Road bus stop: Exit the bus onto Quay Road and take Moorfield Road north until Bridlington skatepark is on your right.